John Goodwin, the finance director at Lego, will be stepping down from his post next June. Goodwin has been with the Lego Group since September 2012. He said tendering his resignation was “no easy decision”. “Lego has been just over four years of my professional career, which have been absolutely wonderful,” said Goodwin. 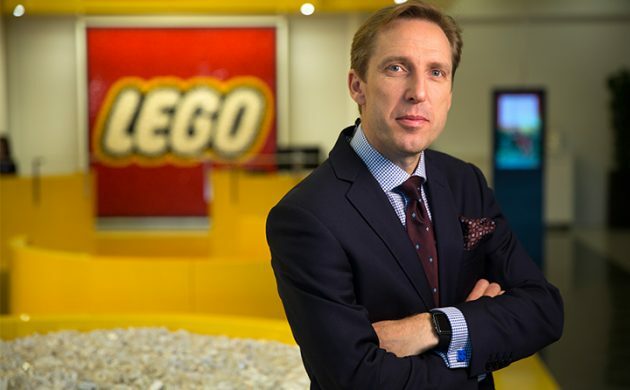 Lego managing director Jørgen Vig Knudstorp had high praise for the departing Goodwin. “His strong strategic thinking and relentless focus on skilful operating has been a crucial catalyst for us to handle the amazing growth we have experienced in recent years,” said Knodstorp. Lego said that it had already started the search for a new top financial officer.